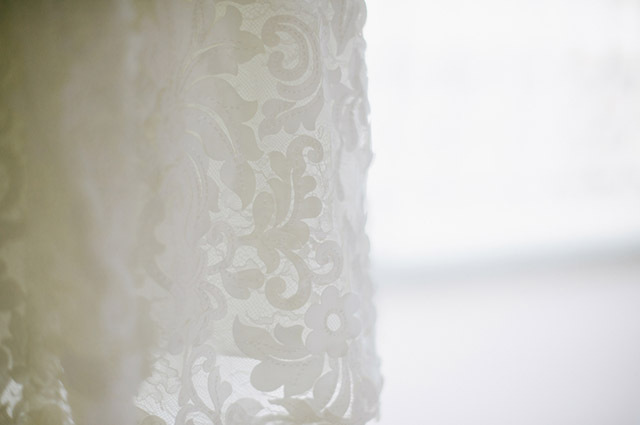 We are so excited to be featuring an incredible destination wedding this week from another new location - Puerto Rico! 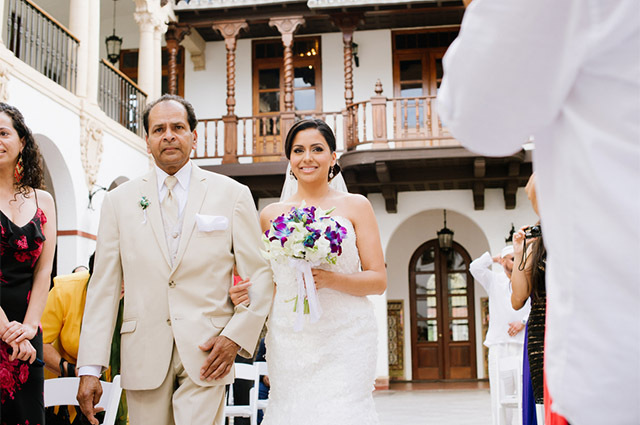 Diana Zapata of Blue Spark Photography documented Jesus and Katrina's wedding at the magnificent Casa de España in San Juan. Destinos is a team of travel, wedding, entertaining, fashion and beauty experts. 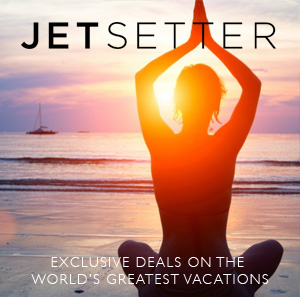 Our goal is to help all of our readers discover the world through authentic travel. We will be bringing you all the inspiration, ideas, and information you need to plan the perfect vacation, destination wedding or honeymoon!